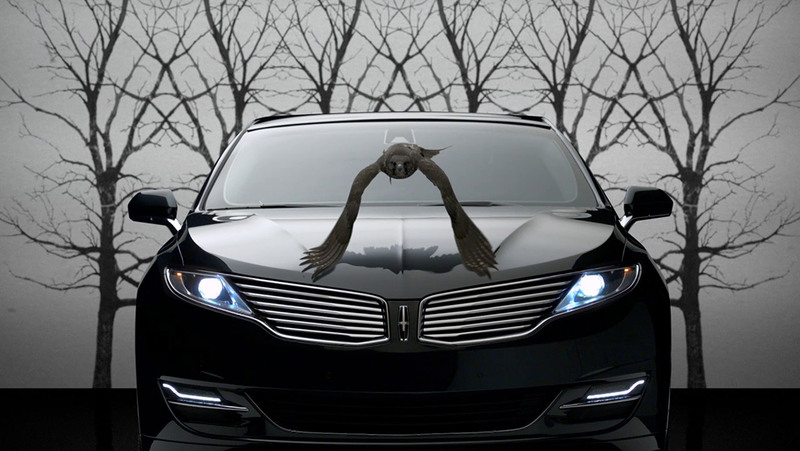 'Introducing the Lincoln Motor Company' is the first of several on-air spots that The Mill has finished for the re-brand of Lincoln, all directed by Stacy Wall and shot by Jess Hall. Teaming up with the new agency HudsonRouge, our team finessed a series of beautifully executed vignettes, each one reflecting a different quality of the Lincoln car. Taking a more artistic approach than the typical car commercial, we elevated each segment of the spot - from putting a design studio in the Joshua Tree desert, to choreographing robot arms building new cars to a jazz beat, to creating CG manta rays that glide through car interiors. The final product reflects Lincoln's place as a top end luxury brand. "Because of the nature of the spot, there was huge variety of artistic challenges that we successfully met throughout the process," said Dan Williams, Creative Director at The Mill. "It was a real pleasure to work with the creative team at HudsonRouge on their first project and I'm very proud of the work that The Mill has done on this, particularly the job that Corey Brown did from a 2D perspective and my partnership with Rob Petrie both on set and through the 3D design phase."